Folsom Family Dental accepts in- and out-of-network insurance providers! We understand that dental emergencies arise, and because of that we offer our patients both routine options for their dental care as well as financing options for larger treatment needs. Our payment options include reimbursement from dental insurance plans, Care Credit financing, Keybank financing, and have our own affordable in-house dental plan. 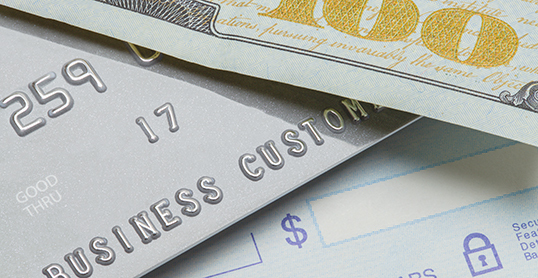 Major credit cards, check and cash are all accepted. Please don’t hesitate to contact us with any questions! Folsom Family Dentist is currently in-network with Delta Premier, Cigna PPO Plus, and United Concordia Elite Plus. BUT even if you don’t see your insurance listed — never fear! We submit claims to ALL insurance companies for out of network coverage! 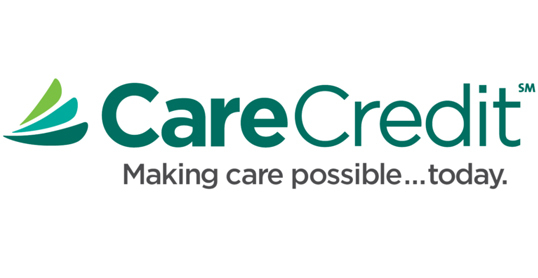 CareCredit is a healthcare specific credit card accepted at over 175,000 providers. It offers zero interest financing if balances are paid in the designated time period. 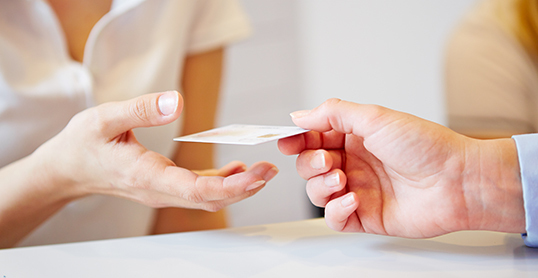 Visit the CareCredit website for details regarding the card or to apply for one today! 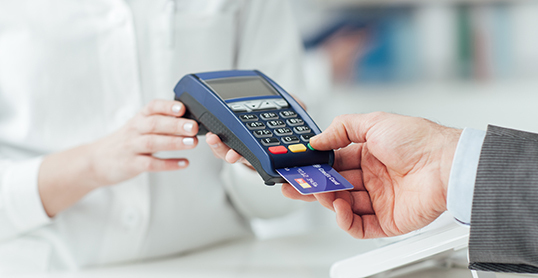 Cash, credit and check are currently accepted, and we offer financing with CareCredit and interest free financing with 1st Bank — see us for details!